Everyone who has ever used a computer or mobile device has been in this situation: you need to quickly share an image, song, video, document, or some other file with a friend or colleague. Or perhaps a group of people. Or maybe you need to share a group of files with a group of people. Either way you go, there are multiple options for sharing files – some of them better than others. 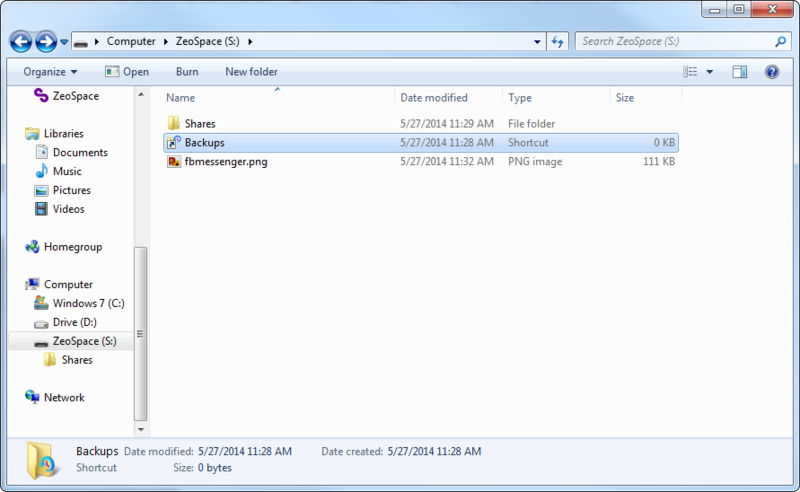 Enter a newcomer to the file sharing scene: ZeoSpace. This is a no-garbage service that looks to make it quick and painless to share files – be it a single file or a group of files – securely and easily, from a PC or mobile device. The service is simple enough: sign up for an account (or sign in with Facebook), and that's basically it. Users are allotted one gigabyte of storage to begin, but are quickly bumped to ten gigabytes for doing the "Knowledge Tour," which is basically a walkthrough showing how ZeoSpace works, an introduction to the desktop application, and how to execute common tasks. 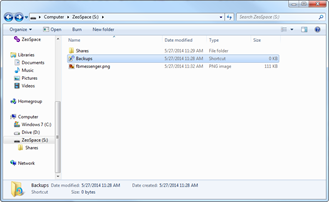 Users are asked to download the desktop client, share a screenshot – ZeoSpace features its own screenshot-sharing and editing tool – share a file, back up a file, and upload a file in the browser. All simple stuff, which is the backbone of the service as a whole. There are multiple sharing options, as well. 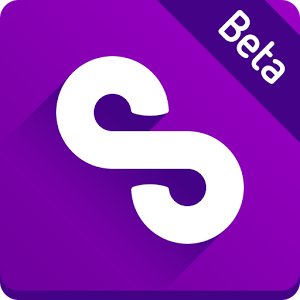 Users can share basically anything on social networks like Twitter, Google+, and Facebook, as well as send links directly to friends or other users. 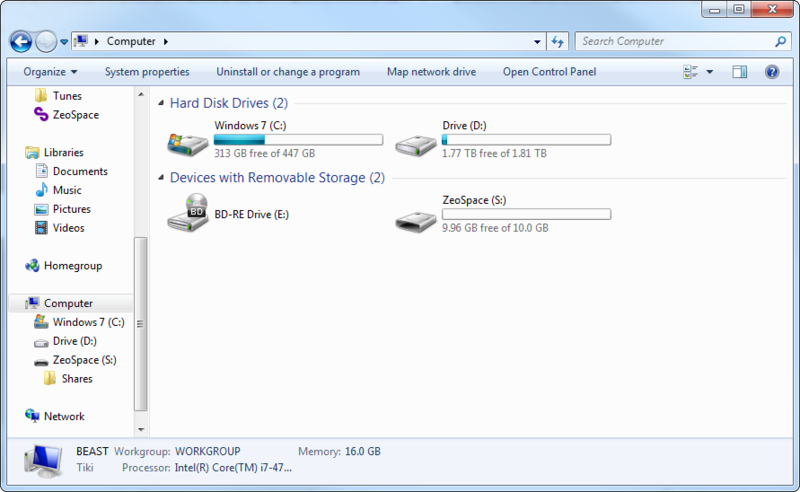 It also offers a built-in backup service, allowing important files to be stored in the cloud for safe keeping. 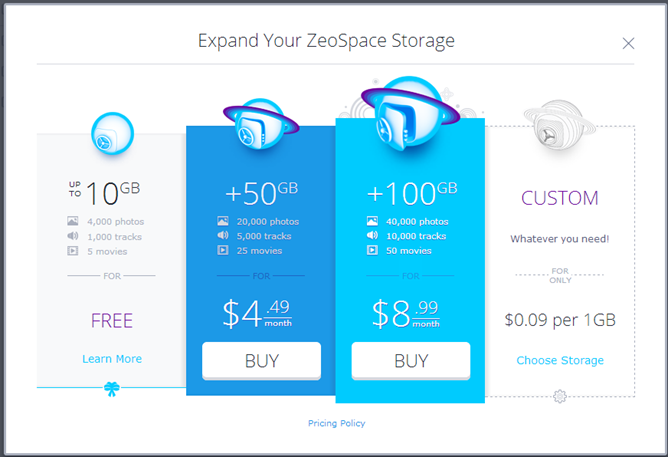 And ZeoSpace uses Amazon Cloud Storage as a backend, so users can be assured their data is safe and secure at all times. 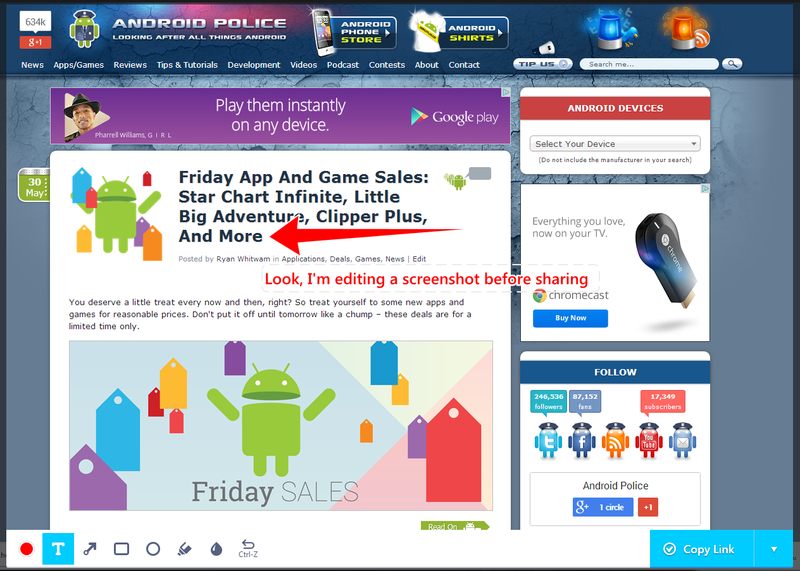 The Android application is a useful tool, and it makes quick work of sharing files while on mobile. It essentially has all the functionality one would expect from an app like this, like automatic photo uploads (for backup purposes), along with all the sharing options. 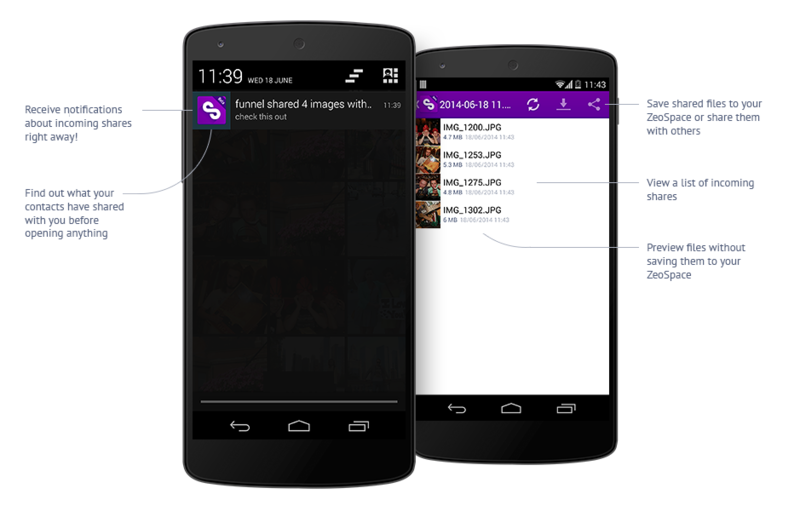 It also allows for sharing items outside of the ZeoSpace application through Android's share dialog. It's all very straightforward and to the point; it does exactly what it should, while keeping the interface simple and intuitive. One of the biggest benefits of ZeoSpace is the ability to share files with other users, regardless of whether or not they actually have a ZeoSpace account. 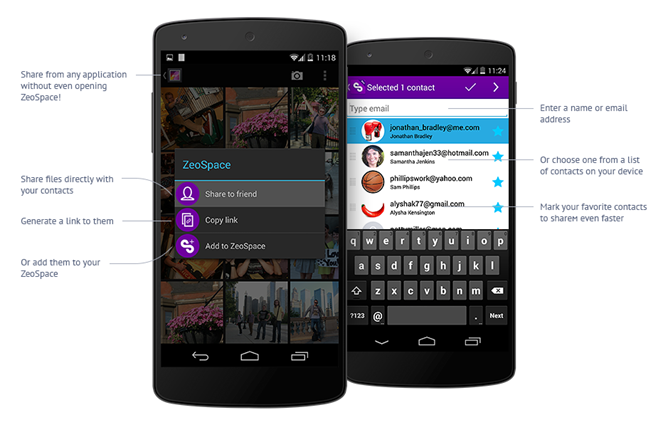 As mentioned above, ZeoSpace allows files to be shared through Android's default share dialog – simply select ZeoSpace from the share menu and pick a contact from the list (or enter a new email address). ZeoSpace users will get an instant notification that a file is available to them; non-ZeoSpace users (or users who are simply logged out at the time) will get an email with links to the files. It couldn't be simpler. 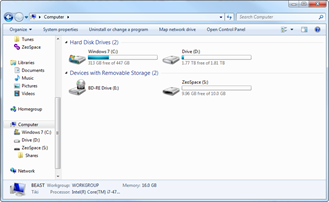 The ZeoSpace desktop application for Windows is an equally powerful tool, as it actually mounts the cloud storage space to the user's PC as a virtual drive, so it blends in wonderfully with the rest of the OS. This space allows users to easily manage their backups, as well as refer back to all shares made from the account. It includes useful features like screenshot annotation and sharing, which is extremely useful. One of the shining points about ZeoSpace is its price: the first 10GB are completely free. No ads, no licenses, no activation codes. Just sign up and start using it. If, however, more space is needed, the company offers very competitive pricing for additional space: $4.50 per month for 50GB, $9 per month for 100GB, or the option to customize a storage amount for $0.09 per gigabyte. To sign up for an account or learn more about ZeoSpace, head here.